jejezz, 04 Nov 2012just 270 USD no...??? 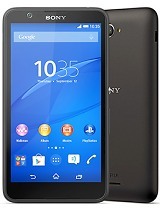 alexv, 30 Sep 2012guys it's a good phone but it won't play demanding games and it's not ps certified. adreno 200... moreso if one wants to download and play games in their mobile phone. what specs should one be looking for? Anonymous, 04 Nov 2012very expensyve in Portugali don't think so??? what is the difference between TFT touchscreen and LED backlit LCD screen??????? 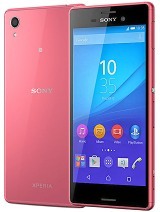 i want this phone now. pls SONY mark fast than. is any body using it,pls post your experience about music and camera. 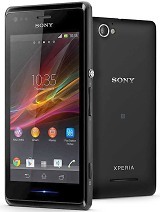 i am looking for a best music phone,can any one help me,how the J for music?? 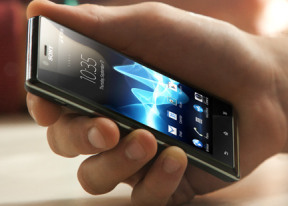 saw samples of xperia j video ..
samsung galaxy s duos and xperia j ?Which one shd i buy?